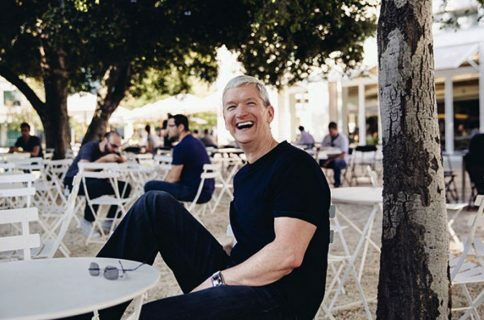 Although Apple is set to buy back $60 billion of company stock through 2015, experts are advising CEO Tim Cook and others to boost that figure. An additional $50 billion stock repurchase could add $4.25 to share value at little cost to the cash-rich technology giant, according to one Wall Street analyst and activist investor Carl Icahn. On Monday, Duetsche Bank analyst Chris Whitmore told investors (via AppleInsider) at $500 per share, an additional $50 billion of Apple stock buyback could boost the company’s earnings per share by $4.25 for fiscal 2014. The 10.5 percent yearly increase could be accomplished in-house, Whitmore said. Not only does Apple net $140 per share, but the estimated $1 billion debt interest payment would be offset by reducing dividend payments by $1.2 billion. Last week, billionaire investor Carl Icahn said he spoke with Cook. Although Icahn did not mention a specific figure for a potential larger buyback, he did advise the Apple leader to increase the company’s planned stock repurchase. 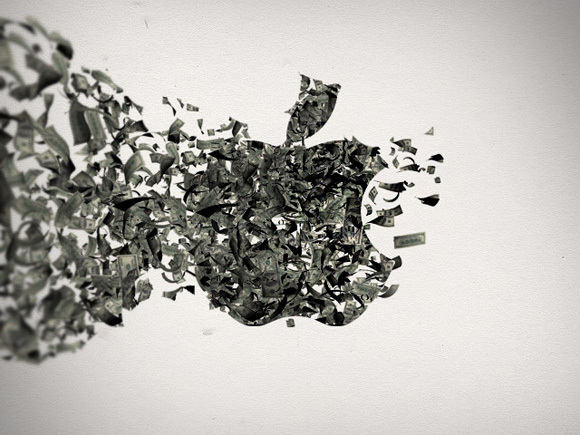 Whitmore and Icahn are not alone in urging Apple to boost its $60 billion buyback. RBC Capital’s Amit Daryanani recently told investors Apple could buyback $120 billion in company shares – essentially doubling its initial amount – and see 2014 earnings per share rise by 10 percent. While a larger stock buyback could earn Apple more praise from Wall Street investors, Cook and other executives likely remember the firestorm of negative publicity that erupted after news of a $60 billion buyback. Despite being universally loved by investors and Wall Street observers, the move highlighted Apple’s complex tax-sheltering techniques, including filtering much of its European profits through Ireland. Talk of a beefier buyback appears to be gaining more fans than the weekend opener of the Steve Jobs biopic. The movie, in which actor Ashton Kutcher depicts the iconic Apple co-founder, opened in 7th place, earning just $6.7 million in its first days. 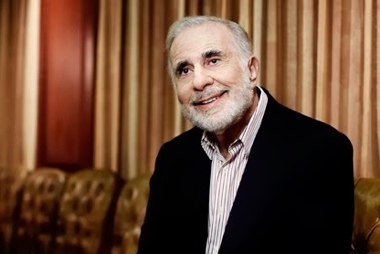 Investor Carl Icahn announces making a large investment in Apple, run for the hills!